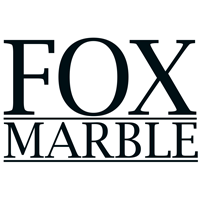 Fox Marble Holdings (LON: FOX), the AIM listed company focused on marble quarrying and finishing in Kosovo and the Balkans region, is pleased to provide the following operational update ahead of the publication of its preliminary results for year ended 31 December 2018 which are anticipated to be notified in May 2019. 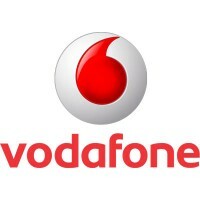 “Our efforts in marketing our material globally are bearing fruit as we develop our markets in India, China Turkey and Italy. We have repeat orders from multiple customers, ordering marble principally from our quarries in Prilep in Macedonia and Maleshevë in Kosovo. We have generated significant demand for our product, as such we are increasing our investment in these two quarries to increase our production capacity and grow revenues. I expect this trend to continue this year and look forward to being able to report that Fox Marble has a stable and growing customer base with increasing revenues across the Group.